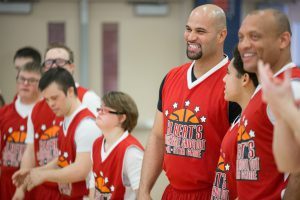 Watch the Pujols Family Foundation in action. 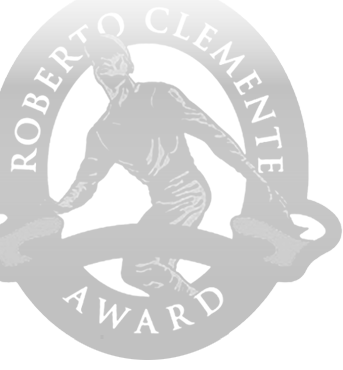 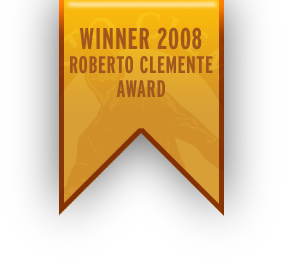 Click below to view our Emmy award winning event and personal story videos. 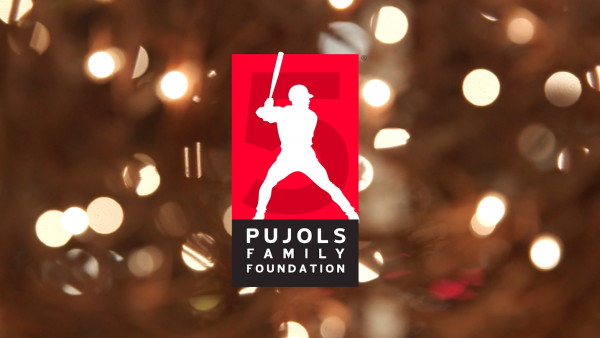 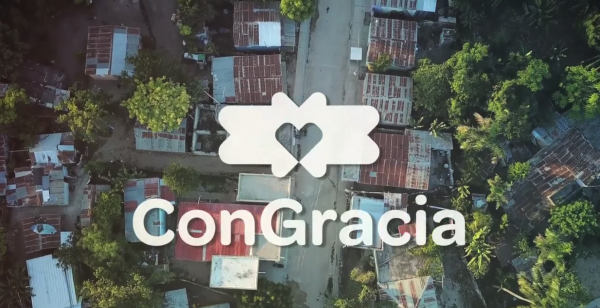 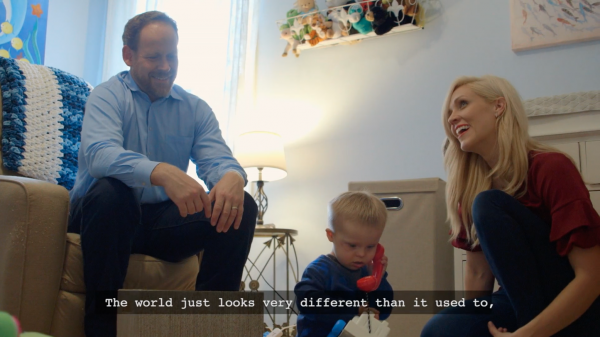 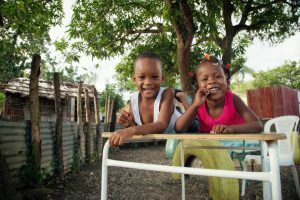 This is Con Gracia from Pujols Family Foundation on Vimeo. 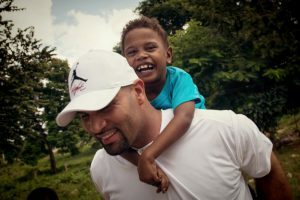 Pujols Family Foundation – Martial Arts Program from Pujols Family Foundation on Vimeo. 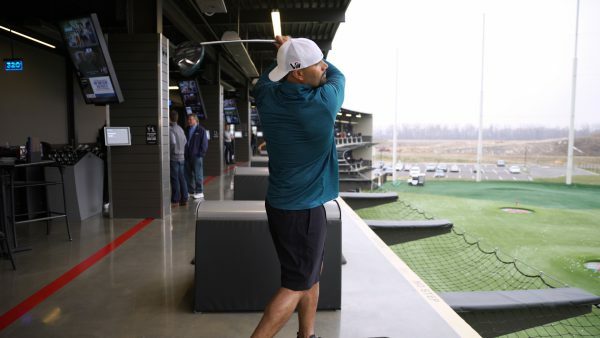 Fox Sports Midwest Coverage of the 2018 Ultimate Drive at Top Golf benefiting the Pujols Family Foundation. 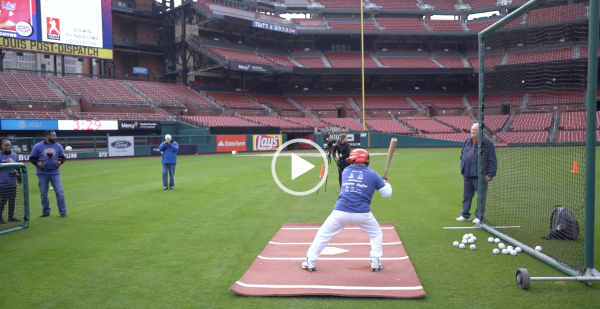 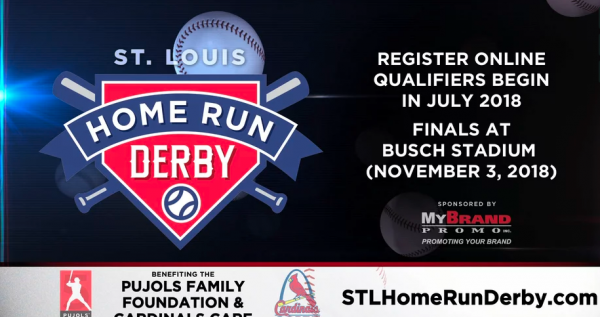 St. Louis Home Run Derby 2018 from Pujols Family Foundation on Vimeo.